Litho Light Table - Zakłady Artystyczne ART Sp z o.o. Flexible working on a scratch-resistant surface. 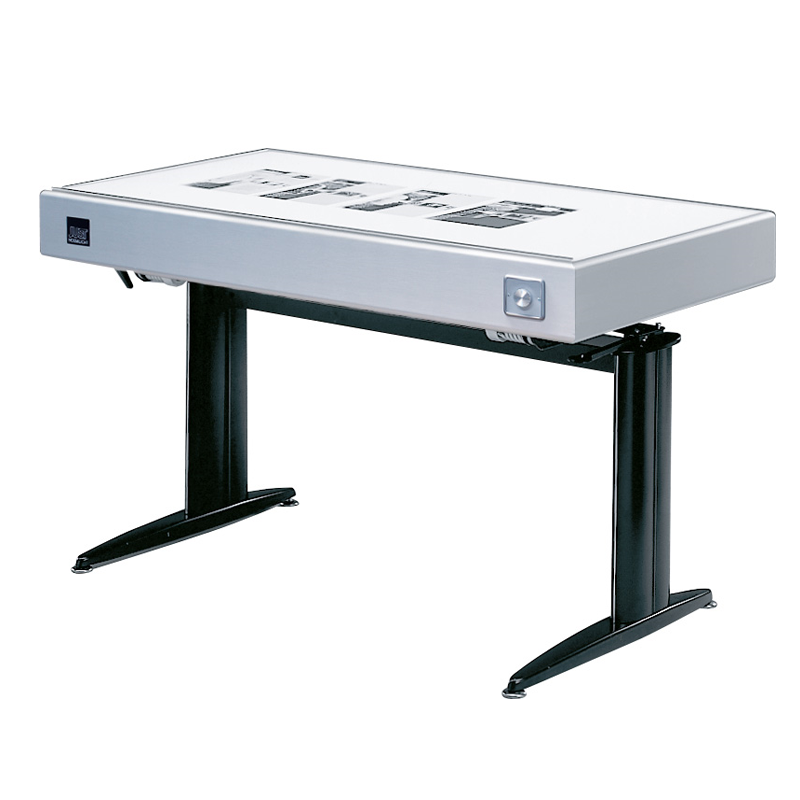 The height and angle of the light tables are variable and, with illuminated areas in excess of 2 meters, they offer enough space to work with transparencies.